There are some books, masterpieces as they may be, that one simply is not ready to read. For me, F. Scott Fitzgerald's The Great Gatsby comes to mind. Trudging through it as assigned reading for my highschool English class, I could not fathom why anyone would celebrate this blather about the antics of a bunch of silly people! Zoom ahead a decade and a half, and then rereading it, however, I was in awe-- at once, continually, and sledding into that elegy of a last line-- of its majesty, its poetry, its utterly American genius (although indeed, it is about a bunch of silly people). 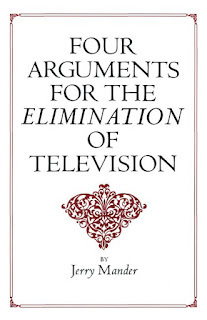 I say the same about Jerry Mander's Four Arguments for the Elimination of Television. Are you ready to read Four Arguments? Or have you already? It's an old book, originally published in the late 1970s. For me to read Mander's masterpiece in this Age of the Smombies has been one of the most astonishing reads in my life. Yet I do not believe that I could have read it any earlier. Or, perhaps, I should say: would that I had read it earlier. This year I continue to post on Mondays, the second Monday of the month being dedicated to a post for my writing workshop students and anyone else interested in creative writing. 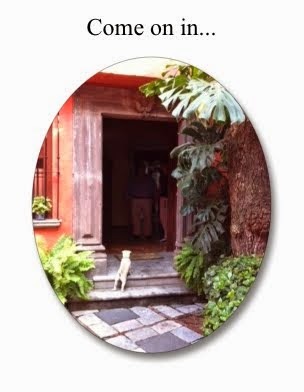 John Oliver Simon has passed away, a great loss to the translation and poetry community in California and abroad, especially Mexico. Read his obituary here. 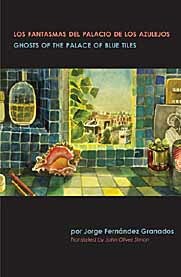 Back in 2008, for Tameme, I published John Oliver Simon's translation of a chapbook by Mexican poet Jorge Fernández Granados, Los fantasmas del Palacio de los Azulejos / Ghosts of the Palace of the Blue Tiles. Read an interview with him about that here. And over at her blog, Holding the Light, poet and translator Patricia Dubrava remembers Chilean poet Nicanor Parra. How would you want your obituary to read? What creative works would you be most proud of, and why? Which ones would you not want to leave unfinished, no matter what? 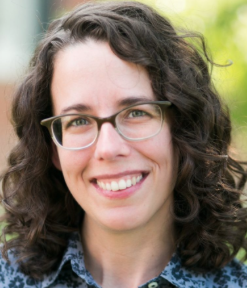 MARGARET DULANEY'S PODCAST, BOOK, AND LATEST OFFERING, "THE CHILD DOOR"
Playwright, essayist and mystic Margaret Dulaney's monthly podcast, Listen Well, offers her beautifully written and beautifully read personal essays. (Check out her book, To Hear the Forest Sing: Musings on the Divine.) Dulaney's latest offering, "The Child Door," should be of special interest for anyone who might need a nudge for their creative process. > Click here to listen to Margaret Dulaney's essay, "The Child Door." For those looking to publish, I warmly recommend signing up for Jane Friedman's free and choc-packed-with-valuable information newsletter, Electric Speed. You can follow her blog, too. Her new book, The Business of Being a Writer, will be published this month by University of Chicago Press. 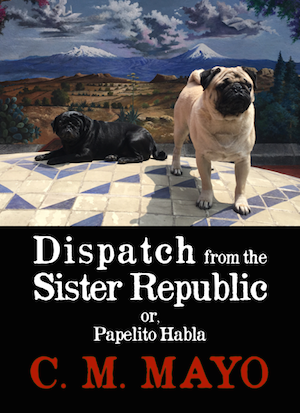 As I slog through the backlog of email and, concurrently, contemplate the transcendent role of technology in Far West Texas and American and Mexican culture and my life (e.g., last week's post, Notes on Stephen Talbott's The Future Does Not Compute), I've been noodling about social media, Twitter in particular. It has become increasingly clear to me that, considering Twitter's attention-fracturing, addictive qualities, and general yuckiness (hashtag mobs, trolls, etc), on balance, it's not for me. In fact, I sincerely wish that I had never bothered setting up an account with Twitter in the first place. 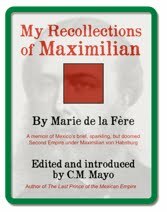 But I have not deleted my account, cmmayo1, because, after all, I have a goodly number of followers and therefore, when I run a guest blog, book review, or Q & A, I will tweet the URL to that post as a courtesy to the author. And I know that there are still a few thoughtful, readerly and writerly souls out there, checking in on their Twitter feed, now and then, who may see such tweets and find them of interest and value. You know who you are. P.S. Everything I have to say about Facebook I said here. P.P. S. Nicholas Carr has two extra-extra-crunchily crunchy pieces on Twitter in Politico, this one in 2015 and this one in January 2018. Describe five different pairs of hands. (Some things to consider might be color; texture; shape; symmetry; condition; scars; tattoos; jewelry; etc.) For each pair of hands assign a name and a profession. 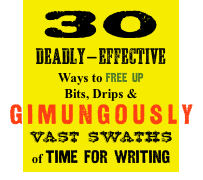 > Help yourself to 364 more free five minute writing exercises on my workshop page here. P.S. As ever, you can find many more resources for writers here, and recommended reading on the creative process here. 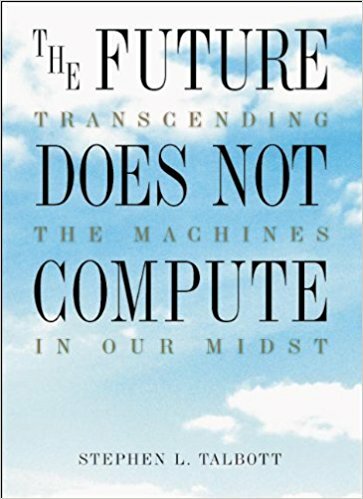 Dense yet elegantly lucid, Stephen L. Talbott's The Future Does Not Compute: Transcending the Machines in Our Midst was published by O'Reilly Associates in 1995, on the eve of the explosion of email, well before that of social media. Astonishingly, it delineates the nature of our now King Kong-sized challenges with technology, when those challenges were, so it now seems, but embryonic. And Talbott writes with unusual authority, grounded in both philosophy and his many years of writing and editing for O'Reilly Media, a prime mover in the economic / cultural juggernaut of a complex, increasingly dispersed from its origin in California's Santa Clara Valley, that has become known as "Silicon Valley." > Talbott offers the entire text of The Future Does Not Compute for free on his website at this link, along with an annotated table of contents. 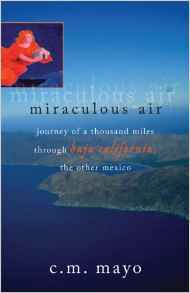 You can also find a paperback edition from your go-to online bookseller. "The Net is the most powerful invitation to remain asleep we have ever faced. 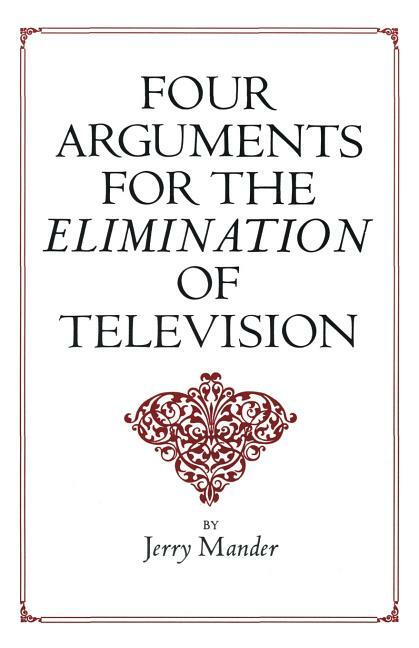 Contrary to the usual view, it dwarfs television in its power to induce passivity, to scatter our minds, to destroy our imaginations, and to make us forget our humanity. And yet -- for these very reasons -- the Net may also be an opportunity to enter into our fullest humanity with a self-awareness never yet achieved. But few even seem aware of the challenge, and without awareness we will certainly fail." For me Talbott's work was a wondrous but belated find, given my focus on the conundrums of technology in my book-in-progress on Far West Texas (which also, on few occasions, ranges as far west as Silicon Valley, for reasons which will be clear in the book itself). Tops on my reading pile is Talbott's more recent book (2007), Devices of the Soul: Battling for Ourselves in the Age of Machines. > Visit Talbott's home page and guide to his writings here. > See also a 1999 New York Times article on Talbott's work, "Editor Explores Unintended, and Negative Side of Technology." "The core insights underlying all [Barfield's] work remain among the most original scholarly achievements of this century. So original, in fact, that these insights are impossible to accept-- even impossible to think." 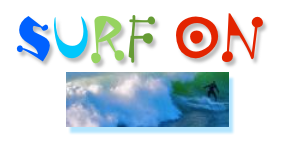 > See Owen Barfield's official webpage, main quote: "Our destiny is to become conscious and free." > See link to a short documentary, "Owen Barfield: Man and Meaning"
Notes on that: Barfield is mainly about "thinking about thinking." His key work is Saving the Appearances. 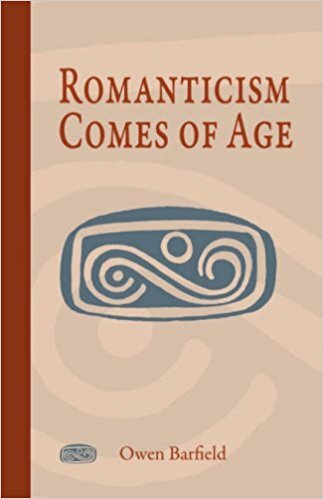 > See the authorized biography by fellow Anthroposophist Simon Blaxland-de Lange, Owen Barfield: Romanticism Comes of Age: A Biography. > See also the collection by Owen Barfield with the same title, Romanticism Comes of Age, essays on Coleridge, Goethe, Steiner and Anthroposophy. 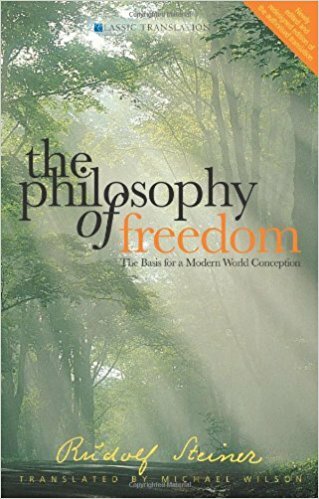 An important influence on Owen Barfield was the work of Austrian mystic Rudolf Steiner (1861-1925), most notably his book The Philosophy of Freedom. When he found Steiner's works, Barfield had already independently come to many similar conclusions. In the documentary on Barfield cited above, "it was a case of like finding like." 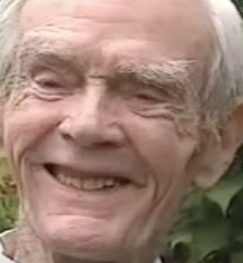 See the page on Rudolf Steiner here and an archive of his works here. But: keep your shoes on your feet and your helmet buckled onto your coconut! Steiner was, among many other things, the founder of the Waldorf Schools. Read about that influence in Silicon Valley here (New York Times) and here (Business Insider). There is also a video posted in 2013 by the Waldorf School of the Peninsula which explains the educational philosophy in some detail. Of note re: Steiner's broader cultural influence: Saul Bellow's Humboldt's Gift grapples with Steiner's philosophy, Anthroposophy. For this novel Bellow won the Pulitzer Prize in 1976, the same year he also won the Nobel Prize for Literature. See Stephen E. Usher's Conversations with Saul Bellow on Esoteric-Spiritual Matters: A Publisher's Recollections. 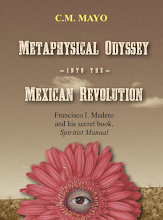 "[This is] the most radical book that Steiner wrote, it is the foundation of all his thought... I think it is the only book that would have convinced me he had something important... to say... he is removing the blinkers from the Western mindset. He clarifies the act of knowing... he brings it down to the simplest possible elements and he shows you where, in your thinking, it's possible that you might be free. He shows you, there's a self-contained place in your thinking where it's absolutely clear that you could be free.... If you build from that place, you can be sure that what you are thinking and feeling and willing is coming from a place that is not being determined by anybody or anything else... we can begin to know ourselves in the world, and that would be the true basis of freedom." > See also the video of Christopher Bamford, publisher of Steiner Books USA, discussing Steiner's The Philosophy of Freedom; and for a broader view of Steiner's thought, see "Christopher Bamford Interviewed for 'The Challenge of Rudolf Steiner.'" And see philosopher Jeremy Naydler, also interviewed for "The Challenge of Rudolph Steiner." "During most of [the] seventeen years I was working with computers, and it slowly became clear to me that the central issues bedeviling all of us who try to understand the relation between the human being and the computer are issues upon which Barfield began throwing light some seven decades ago. The Future Does Not Compute is my attempt to reflect a little of that light toward the reader." "Machines become a threat when they embody our limitations without our being fully aware of those limitations. All reason shouts at us to approach every aspect of the computer with the greatest caution and reserve. But what incentive has our culture provided for the exercise of such caution and reserve? It's more in our nature to let technology lead where it will, and to celebrate that leading as progress." Ch. 2 "The Machine in the Ghost"
"On the one hand: the machine as an expression of the human being. On the other hand: the machine as an independent force that acts or reacts upon us. Which is it? I am convinced there is no hope for understanding the role of technology in today's world without our first learning to hold both sides of the truth in our minds, flexibly and simultaneously. The relationship between human being and machine has become something like a complex symbiosis." Ch. 2 "The Machine in the Ghost"
"If it is only through self-awareness and inner adjustment that I can restrict the hammer in my hands to its proper role, I must multiply the effort a millionfold when dealing with a vasty more complex technology-- one expression in a much more insistent manner its own urgencies." Ch. 2 "The Machine in the Ghost"
"understanding is the basis of freedom." Ch. 2 "The Machine in the Ghost"
"the computer, one might almost say, was invented as an inevitable refinement of the corporation" Ch. 3 "The Future Does Not Compute"
"what we have embodied in technology are our own habits of thought... The need is to raise these habits to full consciousness, and then take responsability for them." Ch. 5 "On Being Responsible for Earth"
"another word for responsability is 'dominion'-- not the dominion of raw power, but of effective wisdom." Ch. 5 "On Being Responsible for Earth"
"We can no longer stop or even redirect the engine of technological change by brute, external force. Such force is the principle of the engine itself, and only strengthens it. We must tame technology by rising above it and reclaiming what it not mechanical in ourselves." Ch. 5 "On Being Responsible for Earth"
"But Mander does neglect one critical fact: what we have embodied in technology are our own habits of thought. Yes, our artifacts gain a life of their own, but it is, in a very real sense, our life. We too easily ignore the ways in which we infuse these artifacts with the finespun web of our own, largely subconscious habits of thought. The need is to raise these habits to full consciousness, and then take responsibility for them. "...the more complex and indirect the mechanisms through which human action come into expression, the more you and I must be masters of ourselves." Ch. 6 "Networks and Communities"
"...one way or another, you are creating your future. Wake up before you find that the devils within you have done the creating." Ch. 6 "Networks and Communities"
"...the view that a technology can be 'democratizing and leveling' testifies to a radical alienation from everything that constitutes both the inner life and culture" Ch. 6 "Networks and Communities"
"...the telephone, automobile, radio, and television have all contributed to social fragmentation, personal isolation, and alienation from both self and other" Ch. 6 "Networks and Communities"
"What hope is there for peace and human rights when I conceive the barriers separating me from my fellows to be mere obstructions on a network technology diagram rather than the powers of darkness shadowing my own heart?" Ch. 6 "Networks and Communities"
"The need is to recognize ourselves in our machines, and our machines in ourselves, and begin to raise ourselves above our machines." Ch. 7 "At the Fringe of Freedom"
"Freedom, you might say, is not a state, but a tension" Ch. 7 "At the Fringe of Freedom"
"The doing required of us is a refusal to continue seeing all problems as the result of a doing rather than a being, as technical rather than spiritual." Ch. 7 "At the Fringe of Freedom"
"...if we persist in the cultivation of a purely technical stance toward our work and our technology, we will find that, like the corporation, it takes on a life of its own, which is at the same time, our life--but out of control and less than fully conscious... this autonomous life may exercise a totalitarian suppression of the human spirit that will be all the more powerful for its diffuseness and invisibility" Ch. 7 "At the Fringe of Freedom"
"...could it be that what we so eagerly embrace, unawares, are the powers of dissolution themselves?" Ch. 9 "Do We Really Want a Global Village?" "...what concerns me is the likelihood of our expressing within a new social and technological landscape the same spiritual vacuity that gave rise to the old tyrannies" Ch. 9 "Do We Really Want a Global Village?" "The global village is... a technological creation. Many would-be village architects are inspired by te endless potentials they discern in a satellite dish planted among thatched roof houses. 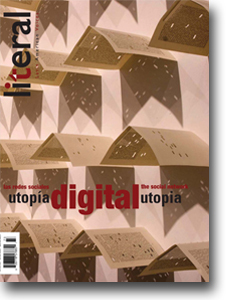 This techno-romantic image calls up visions of information sharing and cooperation, grassroots power, and utopian social change. What it ignores is the monolithic and violently assimilative character of the resulting cultural bridges." Ch. 9 "Do We Really Want a Global Village?" "The light of mathematics may have descended into our minds from the circling stars, but how many students of mathematics still look to the night sky with wonder?" Ch. 9 "Do We Really Want a Global Village?" "the logic and assumptions of our technology can prove bitterly corrosive. Worse, the kind of community from which Western technical systems commonly arise is, for the most art, noncommunity--typified by the purely technical, one-dimenional, commercially motivated, and wholly rationalized environments of corporate research and development organizations." "...human life can be sustained only within a sea of meaning, not a network of information" Ch. 9 "Do We Really Want a Global Village?" "...our rush to wire the world will some day be seen to have spawned a suffering as great as that caused by this century's most ruthless dictators"
"Is the corporation a human activity in the service of human needs, or not? It is remarkble how easily and subtly the human-centered view slips from our grasp. Indeed, just so far as the corporation is viewed as an enterprise designed to score a profit, rather than to serve worthwhile ends under the discipline of economic controls, to that extent the entire organization has already been cut loose from its human justification and reduced to something like a computational machine" Ch. 10 "Thoughts on a Group Support System"
"... every problem is a gift... [it] invites the production of new, human "capital.' This is far different from seeing a problem merely as something to be gotten rid of by the most efficient means possible." Ch. 10 "Thoughts on a Group Support System"
"an electronic New Jerusalem, its streets paved with silicon" Ch. 24 "Electronic Mysticism"
"ancient man, much more than we, experienced himself rather like an like an embryo within a surrounding, nourishing cosmos... a plenum of wisdom and potency"
"the mythic surround was engaged in weaving the ancient mind, as in a dream"
"From Tolkein's storyteller-- who originates and remains one with his own mind-- they have descended to mechanican tinkerer... just so far as we forget our ancient descent from a cosmos of wisdom above us-- we lose the basis of creative mastery, an offer ourselves to be remade by the mechanisms below us"
"we are pursuing an experiment every bit as momentous as the discovery of mind at the dawning of western civilization-- what manner of god will we be?" "...what we have today is in some respects a seriously disabled consciousness, and... our own infatuation with machines is both a symptom of our disability and a further contributor to it."